Winona Ryder (born Winona Laura Horowitz; October 29, 1971) is an American actress. She made her film debut in the 1986 film Lucas. As Lydia Deetz, a goth teenager in Tim Burton's Beetlejuice (1988), she won critical and popular recognition. After various appearances in film and on television, Ryder continued her acting career with the cult film Heathers (1988), a controversial satire of teenage suicide and high school life that drew Ryder further critical attention and commercial success. She later appeared in Mermaids (1990), earning a Golden Globe nomination, in Burton's Edward Scissorhands (1990), and in Francis Ford Coppola's gothic romance Bram Stoker's Dracula (1992). Lydia: Well, I've read through that handbook for the recently deceased. It says: 'live people ignore the strange and unusual. I, myself, am strange and unusual. Heather Duke: I prayed for the death of Heather Chandler many times and I felt bad everytime I did it but I kept doing it anyway. Now I know you understood everything. Praise Jesus, Hallelujah. People are afraid of me because I am different. 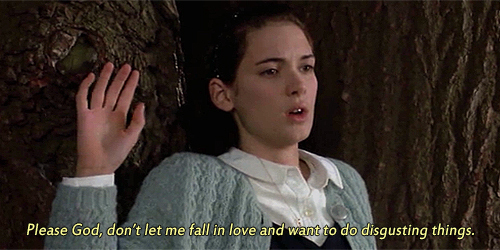 Please God, don't let me fall in love and want to do disgusting things. Paris Driver: Don't blind people usually wear dark glasses? Blind Woman: Do they? I've never seen a blind person. 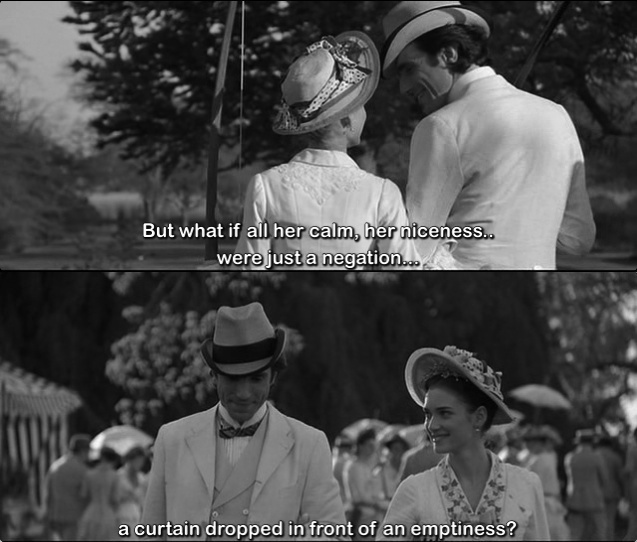 But what if all her calm,her niceness…were just a negation…a curtain dropped in front of an emptiness? I never saw myself as anything much. I may think of you softly from time to time but I will cut off my hand before I reach for you again. Susanna,four days ago,you chased a bottle of aspirin with a bottle of vodka.